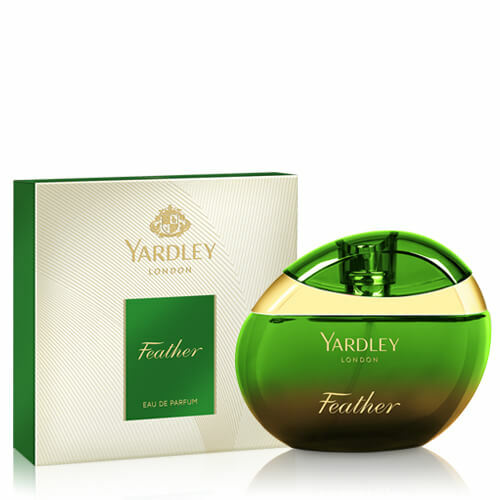 Yardley’s Eau De Parfum for Women is the true definition of glamour, confidence and elegance. 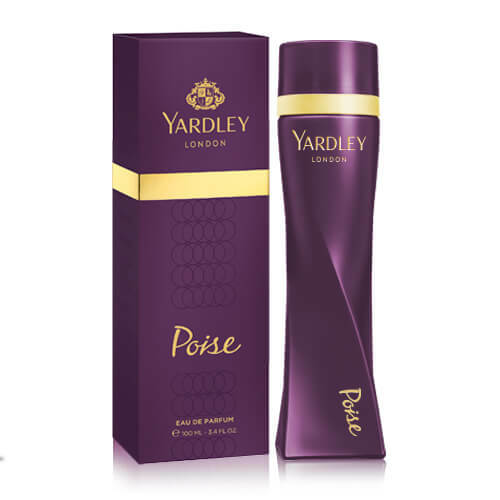 Atmospheric notes of molten woods and warm musk surround their rich core of delicate blooms and exotic fruits. Explore the new range of fragrances exclusively created to evoke the most feminine side of a woman.